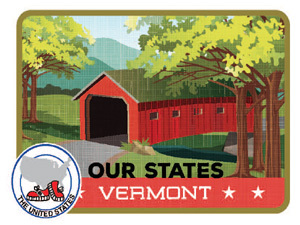 The purpose of this passport is to educate Junior Grangers about Vermont, its history and culture and consider the differences between states. 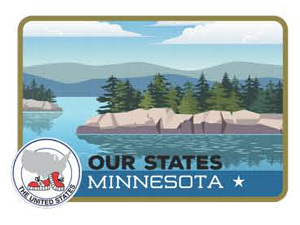 The purpose of this passport is to educate Junior Grangers about Minnesota, its history and culture and consider the differences between states. The purpose of this passport is to educate Junior Grangers about the U.S. 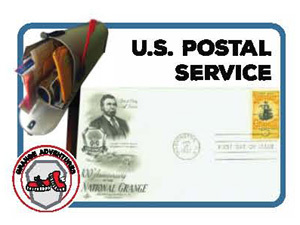 Postal System and the Grange’s role in Rural Free Delivery. 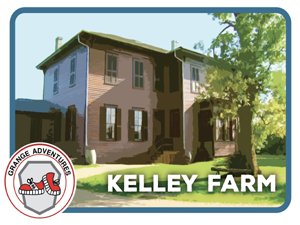 The purpose of this passport is to educate Junior Grangers about the Oliver Kelley Farm, its history and impact on agriculture past and present. 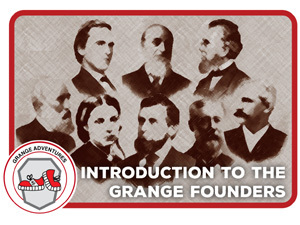 The purpose of this passport is to educate Junior Grangers about the founders of our organizations and the important contributions they made to it. 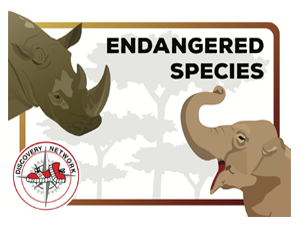 The purpose of this passport is to educate Junior Grangers about their world and acknowledge human responsibility in conservation and stewardship. It is highly encouraged that each Junior Director promote the use of the PASSPORT program. The completion of these stamps not only gives each Junior a sense of accomplishment, it also provides a challenging educational foundation. Through the PASSPORT program Juniors will gain knowledge about the Grange and the world around them that will last beyond the time they spend in the Junior Grange. Laying the path for a strong future leader. Be sure to check the Junior Grange website where you will be able to download the current PASSPORTS And be sure to check back often as there may be new Stamps introduced throughout the year!